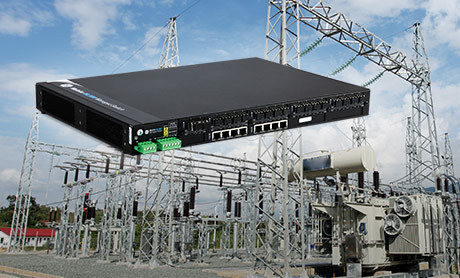 Designed and tested for use in harsh, industrial environments, GE's families of Reason and MultiLink Ethernet switches and MultiNet serial port servers and protocol converters provide secure, reliable communications for critical infrastructure and devices. With more than 12 different models to choose from, it's easy to find the right solution for any application, environment, and project size. GE’s rugged and secure range of solutions, from compact unmanaged switches, to high density managed switches with dual power supplies. 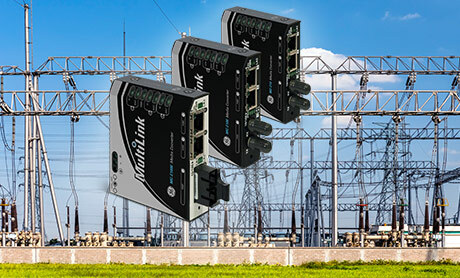 Bridging the gap between serial devices and Ethernet networks to enable data connections for SCADA, HMI, and Remote Monitoring.